The lawyers and attorneys at National Injury Help are currently taking Taxotere hair loss claims with possible cash settlements from a class action lawsuit. If you or someone you know has had hair loss from this type of chemotherapy drug contact us today for a free case review. Taxotere is administered usually in a clinic or hospital over the course of an hour and usually for a 3 week term. Sanofi-Aventis the maker of Taxotere gained FDA approval of its cancer fighting drug back in 1996. It wasn’t until December of 2015 that the FDA forced the company to change its package label warning women of possible permanent hair loss known by its medical name alopecia (baldness). It’s hard enough to have to deal with breast cancer, but add in the possibility of never having your hair grow back is unacceptable. We intend to hold Sanofi-Aventis accountable for not properly displaying or clearly notifying women of this terrible hair loss side effect. To join the Taxotere Class Action lawsuit – simply use the form on the right side of this page to start the evaluation. Taxotere lawsuits filed in federal court were consolidated into a multidistrict litigation (MDL) in October 2016. The MDL was coordinated in the Eastern District of Louisiana in a decision handed down by the Judicial Panel on Multidistrict Litigation. At the time, there were less than 100 cases pending in different federal courts across the country. By March 15, 2017, roughly 6 months after the MDL’s creation, 799 lawsuits were on the list of pending cases. 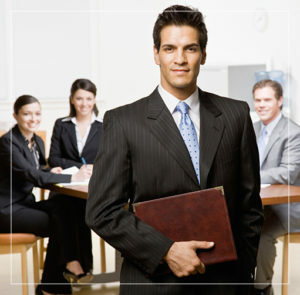 MDLs help speed up the litigation process by bringing similar lawsuits together in one court. Attorneys on both sides are able to collaborate during the discovery process, which saves time and resources. A few cases are usually picked to be tried first. These are called bellwether trials. Bellwether trials give attorneys the chance to test out legal theories before a jury and can help inform settlement negotiations. Verdicts or settlements awarded in an MDL are handed down individually in each case. This means global settlements are not split equally among all plaintiffs, like in a class action lawsuit. Instead, they are distributed among plaintiffs on a case by case basis and are often determined by the extent of the plaintiffs’ injuries. Three recent questions about the Taxotere lawsuit. How much can you get for a Taxotere lawsuit? I took Taxotere and have hair loss, how much compensation would I get? How much is the settlement in the Taxotere lawsuit? The answer to these questions can be difficult to predict, as the class action for this hasn’t started yet. There is still time for join in this Taxotere lawsuit, but there are statutes of limitations that apply. Some of the past defective drug lawsuits have had millions of dollars in a compensation fund, and then that is divided up between all who have joined the lawsuit. Example: $50,000,000 in a settlement fund that would serve 1,000 victims would be $50,000 per person. This is only an example and does not represent what may happen for Taxotere. Oct. 4, 2016 — The Judicial Panel on Multidistrict Litigation ruled to consolidate federal Taxotere lawsuits in the Eastern District of Louisiana, U.S District Judge Lance M. Africk presiding. About 89 actions were pending in federal courts nationwide at the time of consolidation. Jan. 4, 2017 — The Judicial Panel clarified in a letter that cases involving the generic form of Taxotere, docetaxel, can be included in the ongoing litigation. This effectively widened the scope of Taxotere litigation to include cases against generic manufacturers. January 2017 — The number of Taxotere lawsuits nearly tripled between December and January, jumping from under 300 cases before the holidays to over 700 by January 2017. February 2017 — French regulators announced an investigation into Taxotere after 5 women died from complications of the drug. Lawsuits continue to be filed against Sanofi in the U.S. The FDA has issued several warnings about Taxotere since the drug was approved in 1996. These include black box warnings and various safety communications and label additions highlighting the drug’s potential risks. Black box warnings are the strongest warnings issued for pharmaceutical drugs. The warnings are placed prominently on a drug’s label and highlight severe risks associated with the product. 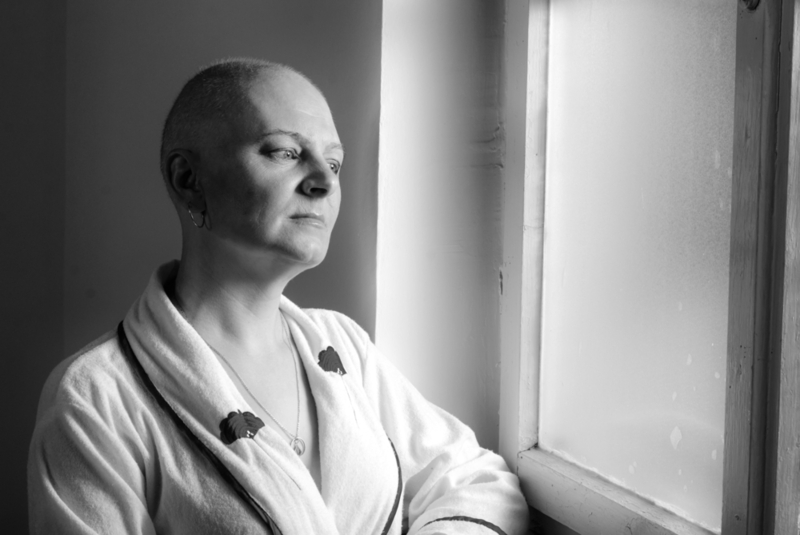 But the figure rises to 6.3% of women who have taken chemo drug Taxotere in combinations with other cancer drugs such as Adriamycin and Cytoxan have experienced permanent hair loss. Woman speaks out on her hair loss.